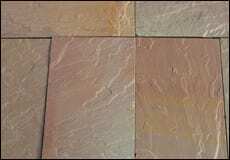 Walkway, Patio, Pool Deck and Porch Deck stone is one of our largest Landscape Stone product lines. 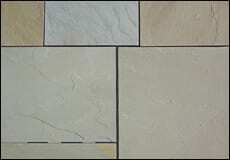 We carry over 30 different types of walkway, patio, pool and porch deck stone broken down into two basic types - pattern or irregular shapes. 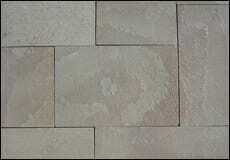 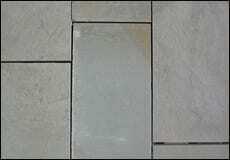 Pattern walkway, patio, pool and porch deck is stone that is sawn on all 4 sides into squares or rectangles. 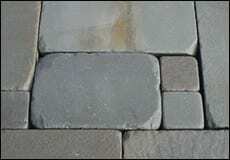 Irregular walkway, patio, pool and porch deck stone is completely irregular, random, natural shapes. 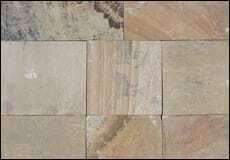 We divide irregular into two basic types - smaller pieces on horizontal pallets, and larger pieces on vertical pallets. 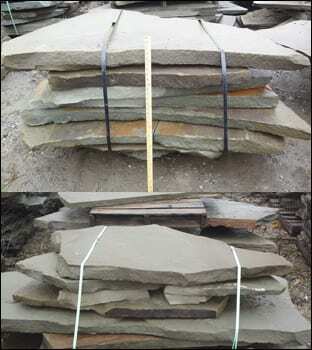 The smaller pieces on horizontal pallets are often called stepping stones, or garden path stone. 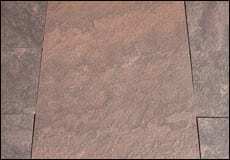 In addition, pattern walkway, patio, pool and porch deck stone comes in a number of colors and in a variety of thicknesses. 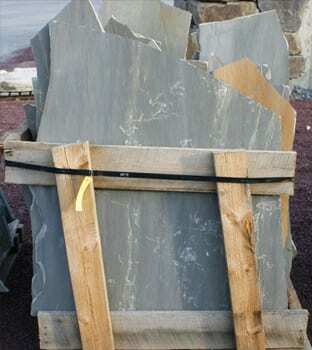 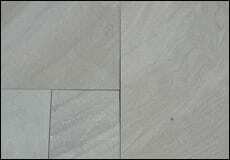 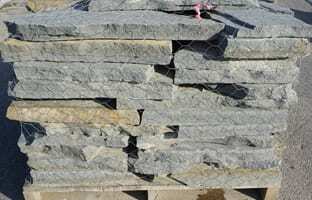 For example, we have stone suitable for a concrete base and stone thick enough to rest on a stone construction base. 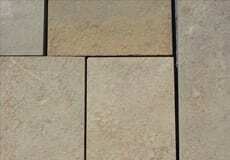 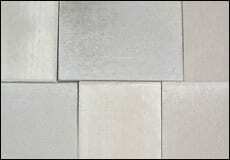 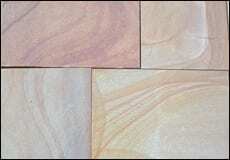 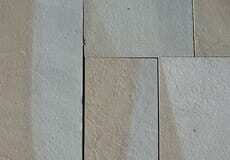 Our stone spans a range of colors with many types having beautiful grain patterns. 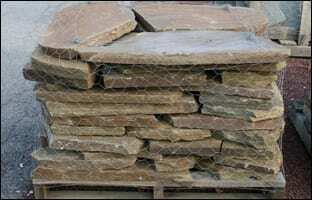 Irregular walkway and patio stone is completely random in shape but you can choose larger size and/or thicker pieces of irregular. 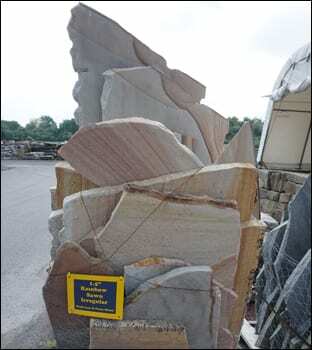 Similarly, there are unique color patterns visible in many of our larger irregular pieces. 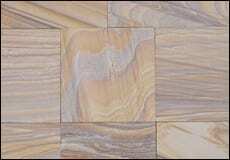 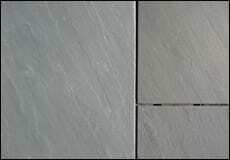 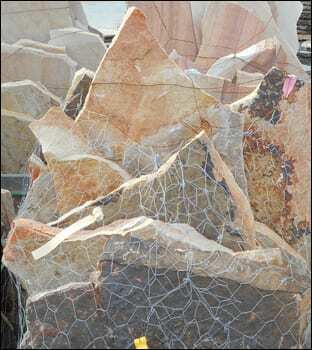 In conclusion, if you are looking for walkway, patio, pool deck or porch floor stone - Wicki Stone has over 30 unique products to choose from. 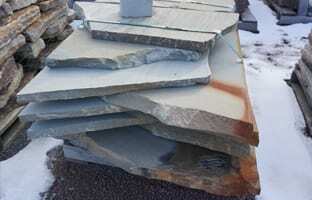 We also have a large on-site inventory on site. 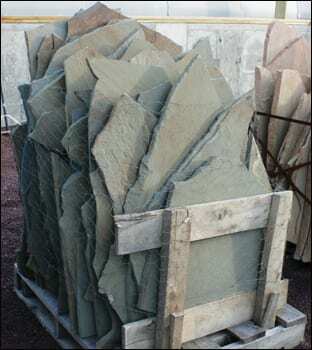 We deliver daily throughout the tri-state New York, New Jersey and Pennsylvania areas. 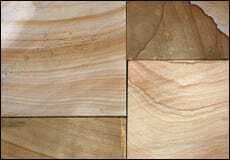 Irregular comes in 2 basic types - horizontal pallets which tend to have smaller pieces and vertical pallets which tend to have larger pieces. 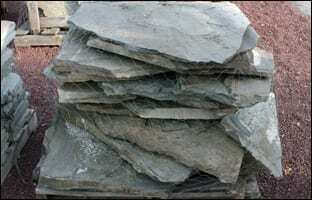 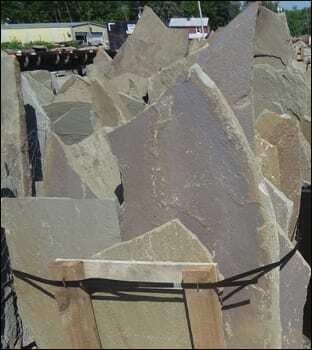 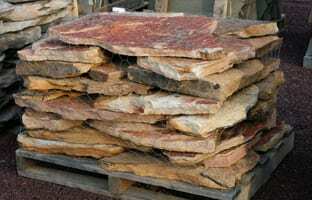 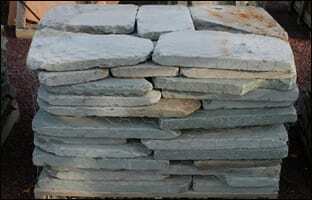 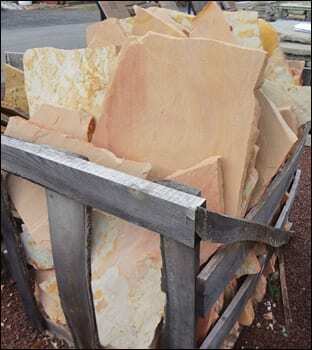 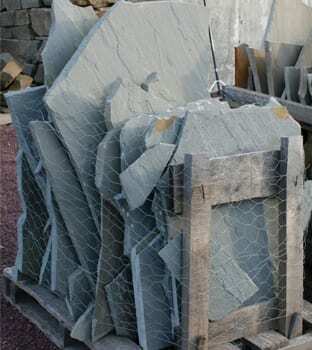 This size stone can be used for patios, walkways pool and porch decks. 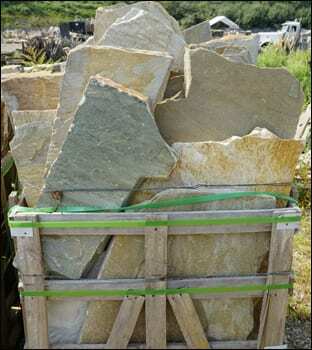 In addition, this stone used to make what are called garden paths which are informal, natural walkways, paths, etc.. Users often lay this stone in grassy areas with grass, mulch or small decorative stone in between. 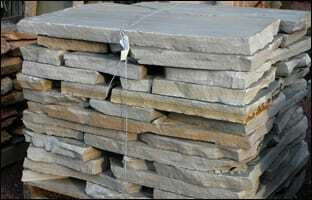 These products are often called stepping stones or garden path stones. 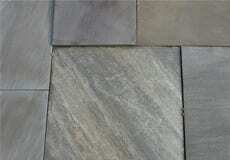 Although they make a good patio stone, they really excel as stepping stone walkways. 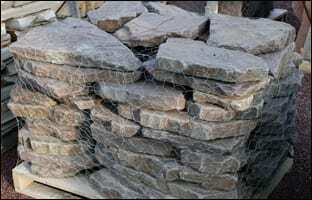 For example, if you have to get from the driveway to the back yard you might use concrete pavers or you could use garden path stepping stones instead. 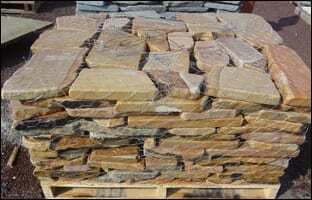 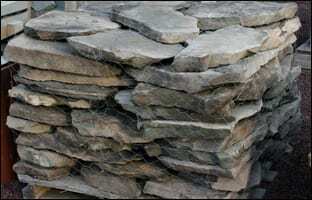 In conclusion - horizontal pallets of relatively small pieces of walkway and patio stone is often called stepping stones or garden path stone.